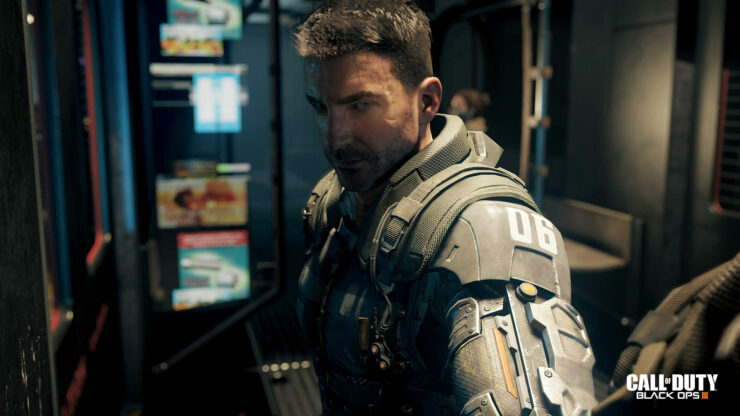 Call of Duty: Black Ops 3 has just been revealed in a new trailer released by Treyarch and Activision. The trailer can be viewed here on the official website for the game and it confirms the rumored release date of November 6 for the game. The game will be playable at E3 2015 and will feature a new movement system including additives like wall running and jetpacks to carry you through the air but the best part is that reports claim that if you don’t want to use these new abilities, you don’t have to. Yes, you heard it right. 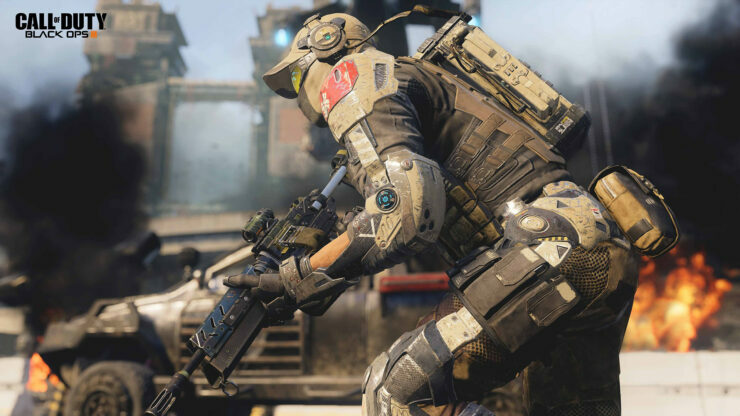 The game will indeed host a new multiplayer system with 9 specialists, each with two abilities. These abilities will range from being able to see through a wall to transform your robot arm into a gun. 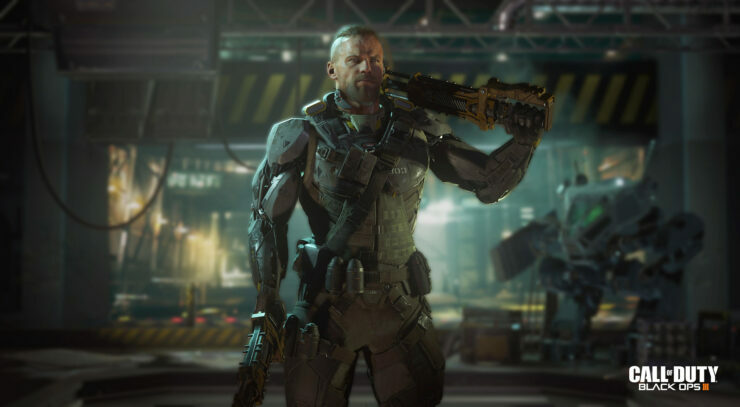 Players will be able to pick their specialists and one power they want to have before going into battle. Combine: A tight, close quarters map allowing for SMG’s and shotguns to dominate with a risky wall running spot. 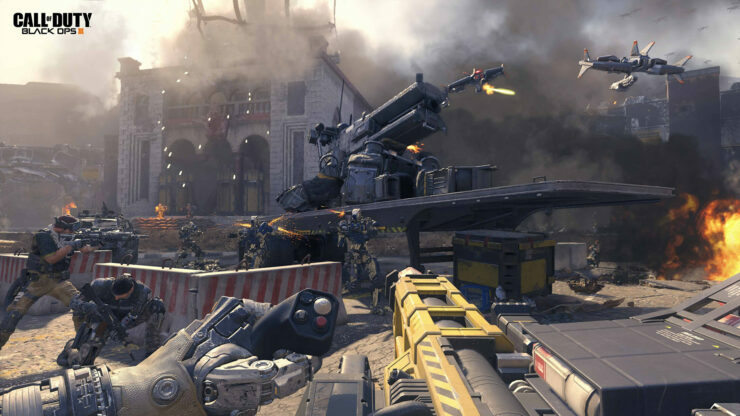 Additionally, a Twitter user “CharlieIntel” revealed that that Call of Duty: Black Ops 3 multiplayer will have a new weapon customisation system called “Gunsmith.” This will allow players to create the weapons of their choice having the ability to add up to 3 of 64 customisable weapon layers on to their primary weapon. 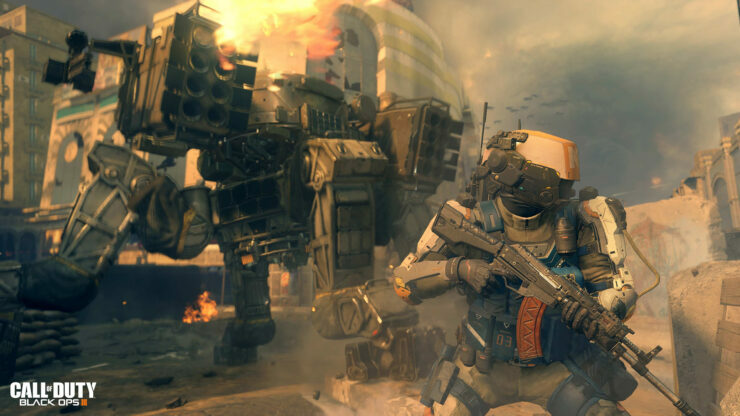 The new addition to the Call of Duty franchise is all set for a bang with a Beta as well. 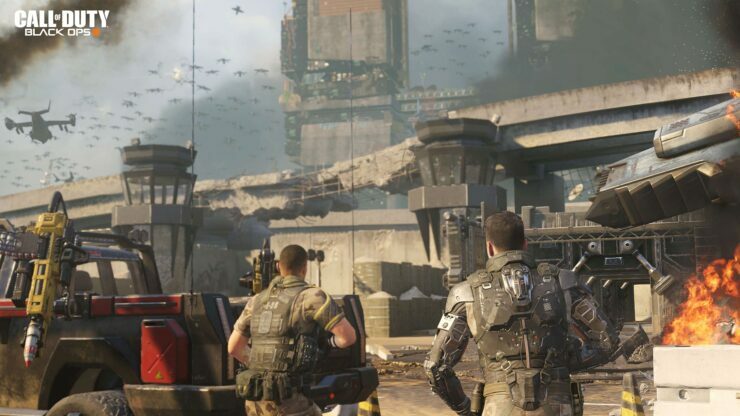 Black Ops 3 Beta will only be available to players who pre-order the game and will allow the developers to judge what the fans like or dislike in their sequel. The Beta page is already up on their website but is limited to anyone who pre-orders the game. Well, this is all that we know for now. Do tell us what you think about the improvements in the game.